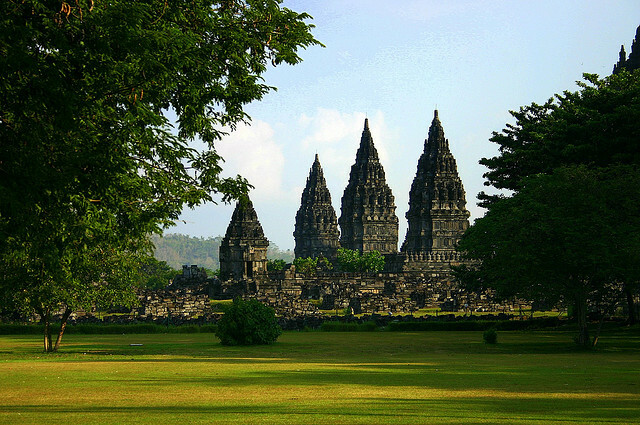 You have already been planning your travel to Indonesia in backpacking style, yet you are sticking to a tight budget. The way it is to see as much as you can in Indonesia is to save as much money as possible or even spend as little money as possible! 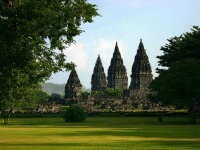 Still, while you are in the beautiful Indonesia, you do not want to compromise on the sights. What you can really do is make bigger savings by small changes to the way your normally travel. One good tip for you when you are in Indonesia, is try to avoid the taxis. As far as possible, try the public transport to get from place to place. The good thing that night trains or buses are not just the mode to get to your destination, but it partly helps you to save on accommodation. So when you are on the train at night, you save a night’s stay. Hence by the next morning, you would have arrived at the place you wish to see. However, for places that can only be reach by flights, you can always choose a longer flight that is usually offered at a cheaper airfare. And when you have to walk to get to somewhere, just walk. The reason is while you walk from one point to the other, you get to see much more than you expect. Do not worry about getting lost. 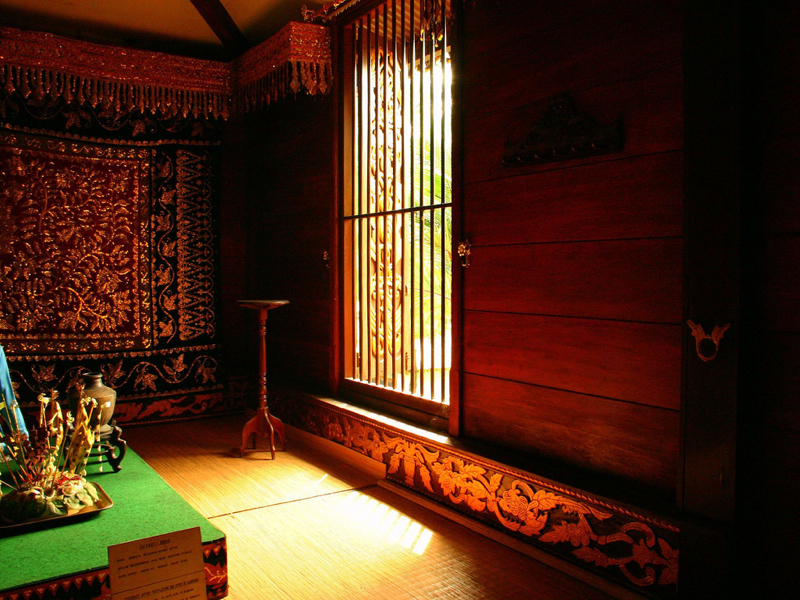 It is one of the truest ways to discover Indonesia. Besides cooking your own dinner or lunch to reduce expenses on food, you can choose a hostel that serves breakfast as part of the deal. Otherwise, skip lunch totally by having a very late breakfast, and then have your dinner at 5pm. An early dinner is not a bad idea. For healthy reasons, also cut down on the wines at night, have a beer instead, it is cheaper. Also, find some cheap, but good street food vendors, you can eat traditional dishes that are really good and save a lot with the cheap food. In Indonesia, there are free or eco-friendly things to do. Such activities can be entertaining and you can look for those available at off-peak times. Even if it is going to be slightly expensive activity, look out for the best deals on that activity or a better priced entry tickets or entry fees. Constantly be aware of the exchange rate and find banks with a better ATM withdrawal rate, because you do not want to be charge for withdrawing money while you are overseas. You can choose a bank in your home country carefully before your travel to Indonesia.